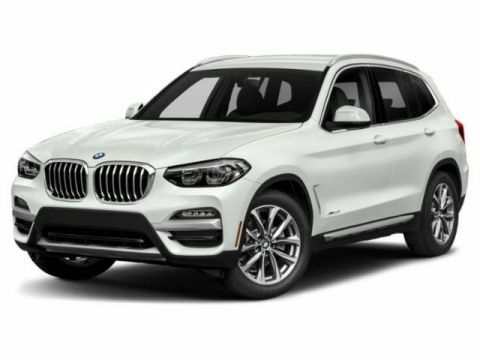 Vista BMW Coconut Creek is offering the unique opportunity of purchasing or leasing one of our Courtesy Vehicle Cars. It’s like getting an almost-new car for the price of a pre-owned vehicle. 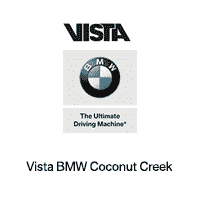 Our Courtesy Vehicles are the BMWs that Vista BMW Coconut Creek sets aside for customers to use as a loaner vehicle. They are used by our clients only and they are given the most meticulous maintenance.